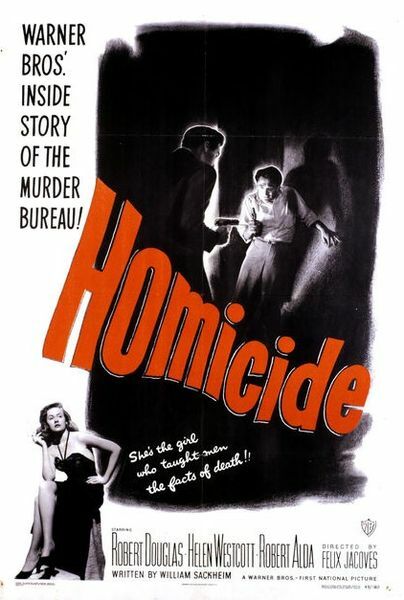 Description: Detective Landers (Robert Douglas), of the Los Angeles Homicide Bureau, suspects murder when the body of a transient ranch hand is found in a sleazy Los Angeles hotel. 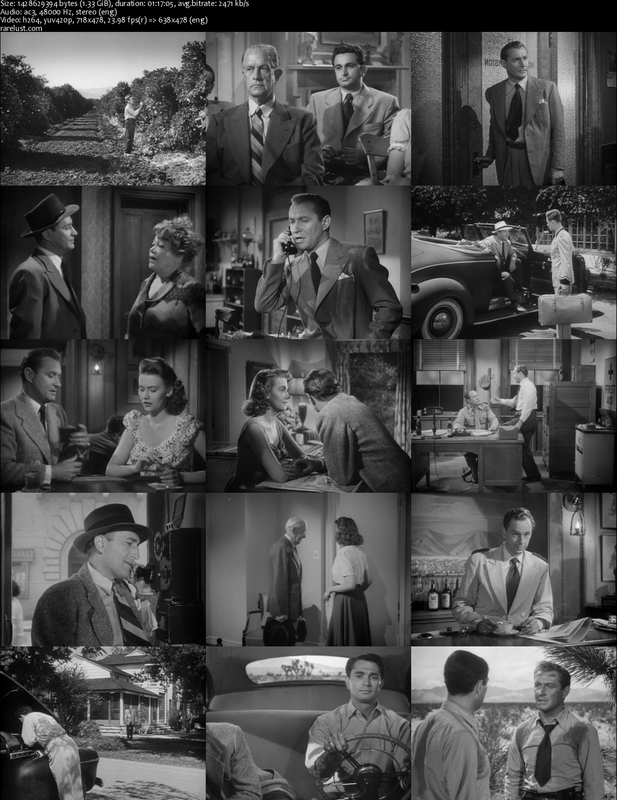 Unable to be assigned officially to the case , Landers takes off on “vacation”, and goes to the swanky Glorietta Springs Hotel, a book of matches with that logo having been found at the scene of the murder, but ruled by the coroner as suicide. Tagged 1940s, English, USA. Bookmark the permalink.